The Missammy LED Photon Face&Neck Mask is a very efficient skin rejuvenating device. These LED photons face and neck mask help eliminate anti-aging signs and repairs skin damage. It is a very affordable anti-aging therapy that helps reduces wrinkles, fine lines ; and you can see visible results in a short time. This device is very easy to operate, which makes it ideal for home use. 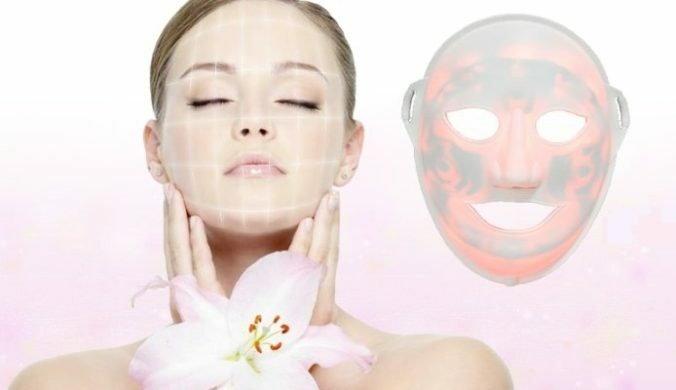 The package includes seven (7) masks for face and neck with full touch screen. It includes three preset programs with the maximum power control program running for 15mins. There is no invasive treatment so it is totally safe. This device can improve skin elasticity, reduce and prevent wrinkles and also help fight fatty areas on the skin. Other benefits include eliminating pimples and dark spots by killing their causative bacteria. So if you are on a budget or you want to take some time off professional sessions, then this device will be great for you. The Project E Beauty Mini Foldable PDT LED 7 Color Photon Therapy is another home light therapy device you should invest in. This device uses red, blue and yellow LED lights for skin rejuvenation. The seven colors include different combinations of red, blue and yellow light at different wavelengths for different application purposes. This device is very effective and it reduces pore size, hyperpigmentation, spots and acne scars. It also increases skin elasticity and improves circulation around the skin, smoothes fine lines and eliminates wrinkles. This device will give you the complete beauty and anti-aging package all at once. The Project beauty mini is also very easy to use, and even if you encounter any difficulty, the user manual is detailed. You can achieve satisfactory results in your skin tone and texture from the comfort of your home. The Beauty Device for rejuven Skin is a great and very efficient skin therapy that works on almost all skin types. It is a portable beauty anti aging and skin care device that allows for long-term visible results. This device is based on LED light therapy, micro vibration, and cold/heat. The combination of these three procedures makes it an excellent device for rejuvenating your facial skin, neck, and shoulder. Micro vibration helps to improve circulation on the skin and is ideal for delicate areas such as under the eyes, neck or lips. 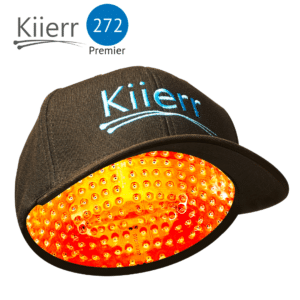 The LED light treatment uses blue, red and green light that can kill acne bacteria and also reduce hyperpigmentation. This device delivers gentle and safe stimulation and LED light therapy to achieve firmness of the skin for a more youthful appearance. It can be used with your anti-aging gel or cream for best results. It is easy to use and the benefits are surplus. Some of them include relieving puffy eyes, tighten sagging skin, repair skin damage, tighten dark pores, improves skin texture and tone, etc. It comes with a rechargeable battery and a USB charging cable. The Project E Beauty LED Photon Therapy Mask is yet another very efficient home light therapy device for your skin care. The mask is very comfortable to use, especially around the eyes and nose. You can even use this mask while moving around the house and you do not have to close your eyes during the session. With these masks, you can reduce or eliminate breakouts, blemishes, dark spots, and white heads and generally improve your skin tone. This device is also great because it is easy to use and it comes with detailed instructions and directions on how to use the mask. It is also very affordable, which makes it an excellent home use beauty kit. The LED Photon Face&Neck Mask is yet another very efficient facial skin rejuvenation device. It is excellent especially for home use and produces long-term visible results. Correct and consistent use of this device yields satisfactory results in the treatment of aging signs. Other benefits include increased collagen production and proliferation and improvement of the skin tone. This skin LED facial mask is a perfect alternative to oral beauty medications and is also effective for all kinds of skin treatment. You can also prevent breakouts and minimize scarring when you use this device correctly. It is very easy to operate and comes with a full touch screen program. The treatment is noninvasive and totally safe for all skin types. 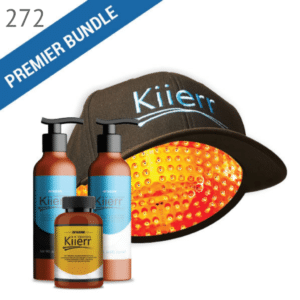 The package includes a LED mask and a mask stand. It is recommended that you use 20 min daily and it should not be used with a wet hand. A light therapy for face and skin rejuvenation is a wise investment for everyone who wants to achieve a youthful appearance. 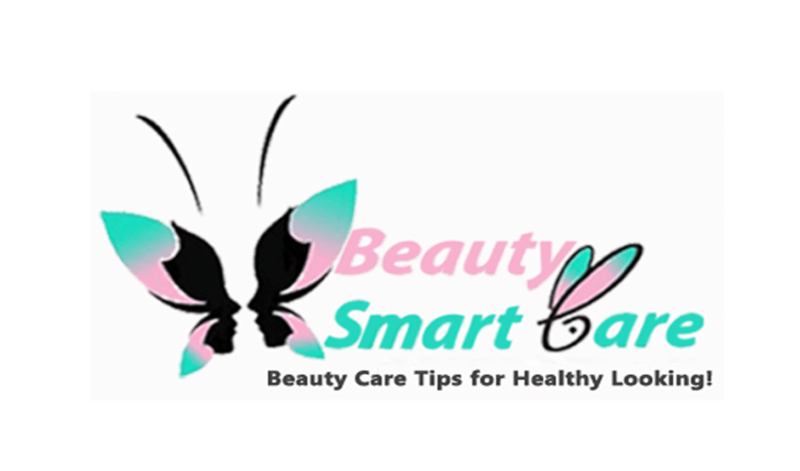 The products reviewed above are not just excellent for home use, but also an ideal alternative for oral beauty medication. Light therapy is a very effective anti-aging treatment with loads of positive reviews and testimonies. What’s even great is that you can have this procedure by yourself from the comfort of your home, using any of the products listed above. 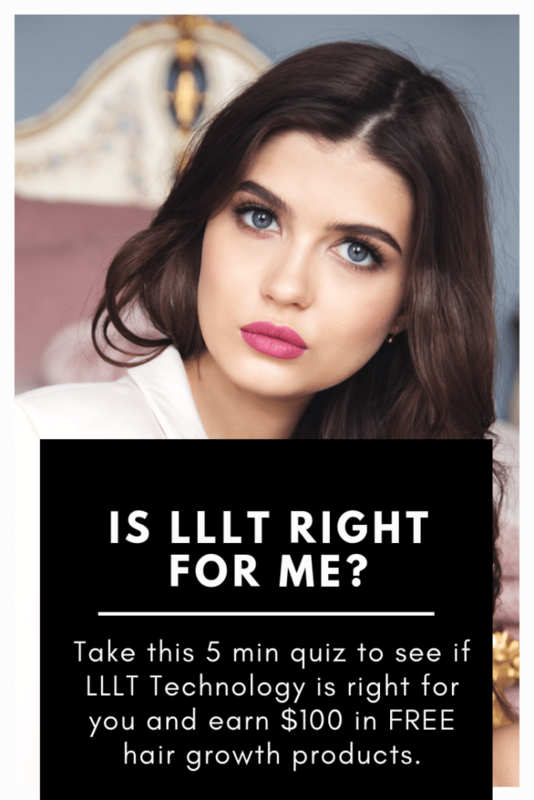 Feel free to try out these products and share your thoughts in the comments section. What Are The Benefits Of Using Salicylic Face Wash?